Universal Pictures Home Entertainment has announced the home media release date for their romantic drama By The Sea starring Brad Pitt and Angelina Jolie. The film will release to Blu-ray Disc, DVD, and Digital HD on July 5, 2016. On Blu-ray, the film is formatted in 2.40:1 widescreen aspect ratio at 1080p video with a DTS-HD Master Audio 5.1 soundtrack. 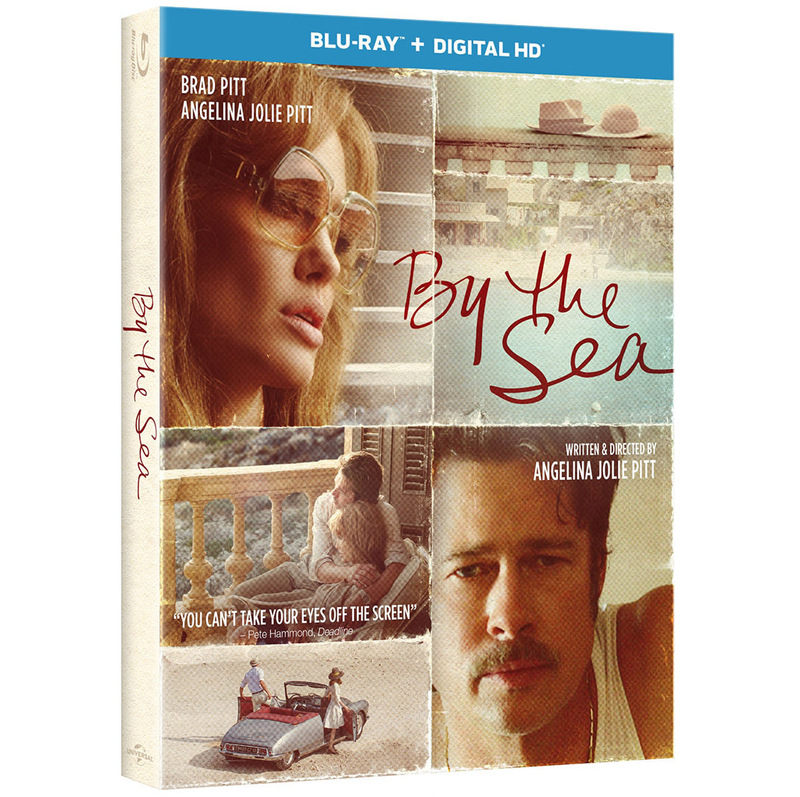 On DVD, By the Sea is formatted in Anamorphic Widescreen 1.85:1 at 480p with a DTS-HD Master Audio 5.1 soundtrack. By The Sea was released to theaters in the US, and most theaters worldwide in November 2015. The film was written, directed and produced by Jolie about an American couple in traveling in France during the mid-1970s. Previous Previous post: Suicide Squad ‘Blitz Trailer’ Released by Warner Bros.